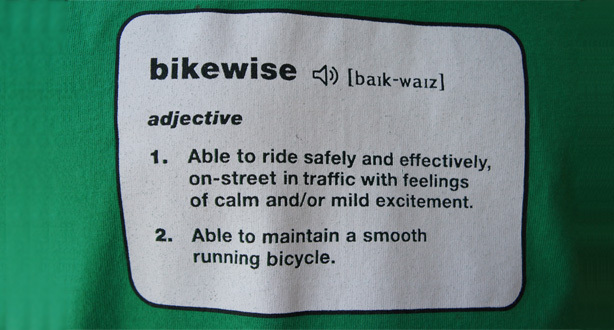 BikeWise are Experts in City Cycling. Formed in 2008 we have trained thousands of people to ride with skills & confidence in the city. Excellent training with qualified instructors. A solid curriculum that delivers real results – more skillful, better traffic strategies and more confident cyclists. 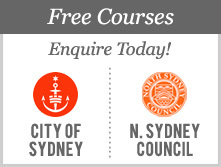 Accredited professionals who blend teaching excellence with years of city riding experience. 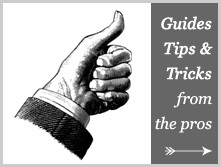 Skills are broken down and taught progressively. Participants achieve more than they thought possible.